Mrs. Jean McCarty Beasley, 75, of Clara, MS passed from this life Friday, November 30, 2018 at her residence. She was born in Wayne County, MS on Thursday, February 4, 1943 to William Thomas McCarty and Alma Overstreet McCarty. She was a member of Big Creek Baptist Church. 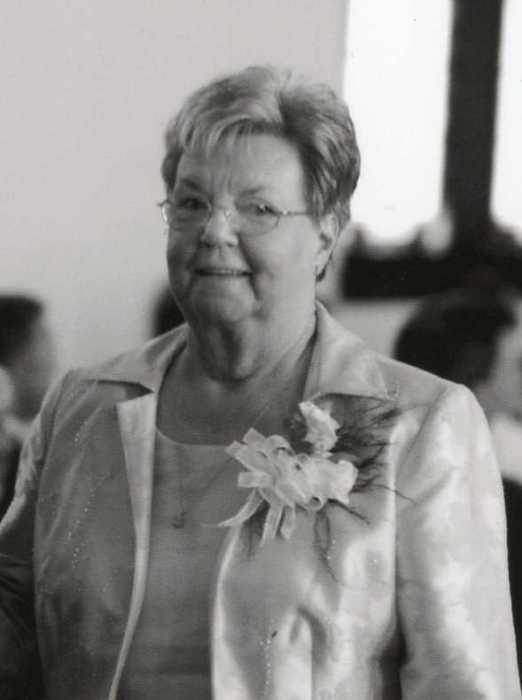 She worked with her husband as co-owner and operator of Beasley Feed & Farm Supply. Mrs. Beasley is preceded in death by her husband, Loyd Beasley, Jr.; mother, Alma Overstreet McCarty; father, William Thomas McCarty; brother, Ralph McCarty; 4 sisters, Zola Walker, Alice Jones, Zellowain Cooley, Ollie Mae Pitts. She is survived by her son, Greg Beasley (Ashley), Oak Grove, MS; daughter, Angela Phyfer (Steve), Madison, MS; 2 brothers, Albert Ray McCarty, James T. McCarty both of Clara, MS; sister, Eula Lee Singleton, Clara, MS; 5 grandchildren, Riley Beasley, Christopher Cotoli, Sophia Phyfer, Samuel Phyfer, Zoe Phyfer. Visitation for Mrs. Beasley will be held from 5:00 PM to 8:00 PM, Saturday, December 1, 2018 in the Parlor of Freeman Funeral Home, Waynesboro, MS. Funeral Services will be held at 2:00 PM Sunday, December 2, 2018 in the Chapel of Freeman Funeral Home in Waynesboro, MS with Rev. Matt Olson officiating. Interment will be in White House Cemetery in Waynesboro, MS. The family would like to thank all of those who helped care for their mom during her long battle with Alzheimer's Disease.